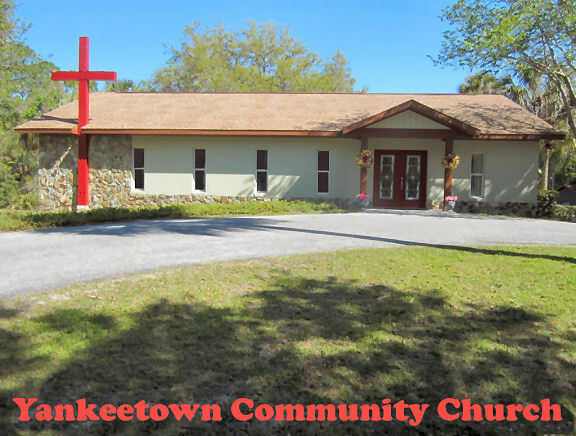 Welcome to Yankeetown Community Church! Thank you for taking a look at our website and for your interest in our church. We are a family of faith that is warm and welcoming and dedicated to our Savior Jesus Christ. Please feel free to browse the various pages of this website, where you may listen to sermons from God’s Word, catch up on your study of God’s Word and learn about the various ministries of our church. If you have any questions, please feel free to contact us by email. •	edifying the saints through the power of God’s Word.